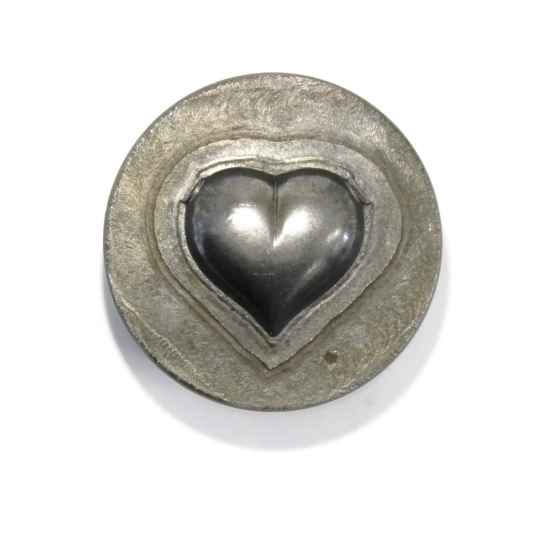 The slight bump on either side of the heart is where you would drill a hole to make it a pendant and is part of the die. 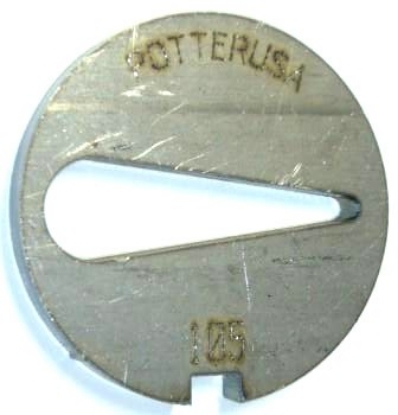 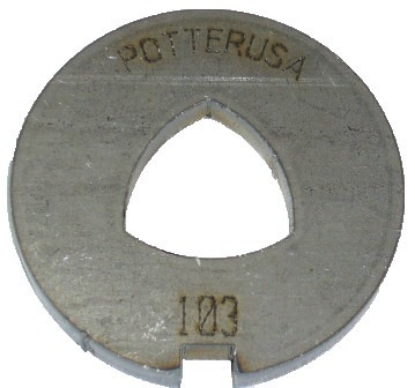 The Outside Diameter of this Die is 2" Large Trillion 1 inch x 1 inch. 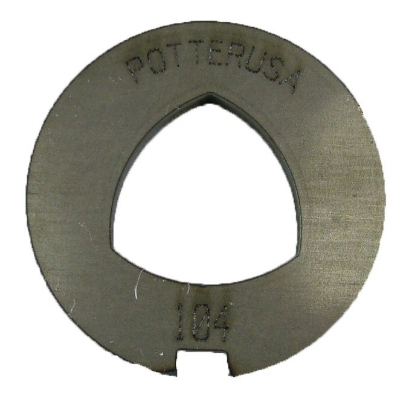 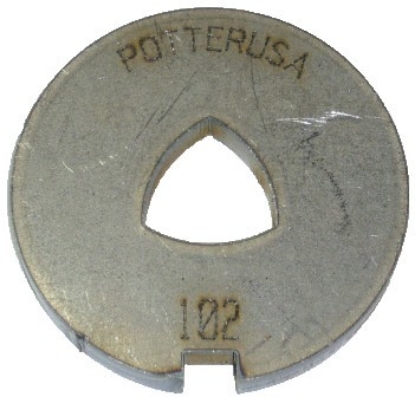 The Outside Diameter of this Die is 2" Large Teardrop 1 3/4 long x 1/2 inch at widest point.